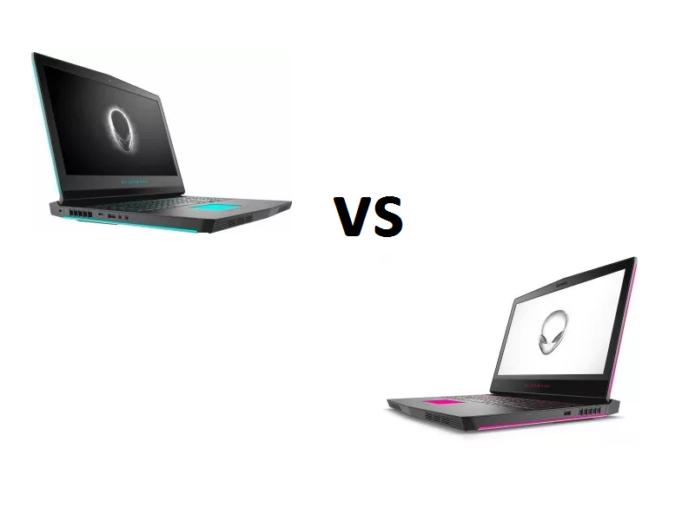 Last time we briefly covered the specs sheet of the new Alienware 17 R5 high-end gaming series and it is now time to draw a parallel between this gaming beast and its predecessor – the Alienware 17 R4. The first difference hides in the hardware options. 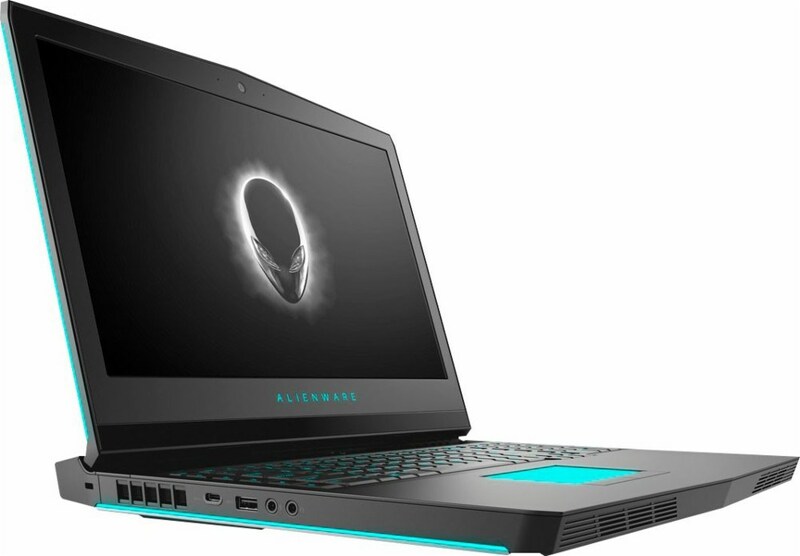 While Alienware 17 R5 boasts up to the latest 8th gen overclockable Intel Core i9-8950HK processor, its rival offers only up to 7th gen Intel Core options. However, both models can be configured with up to an NVIDIA GeForce GTX 1080 (8GB GDDR5X) graphics card. In terms of memory, the Alienware 17 R5 supports Intel Optane PCIe 3.0 x2 [60/120GB]. When we take a look at the display options, both gaming laptops come with a diagonal of 17.3 inches featuring Full HD (1920 x 1080), QHD (2560 x 1440) or 4K UHD (3840 x 2160) resolution. Alienware 17 R5 offer only an IPS option, while its predecessor can also be found with a TN panel. When it comes to portability, both gaming beasts share identical dimensions – 424 x 332 x 29.99 mm and tip the scale at 4.42 kg (9.7 lbs). The similarities continue with the 1080p Full HD web camera that the two models boast. 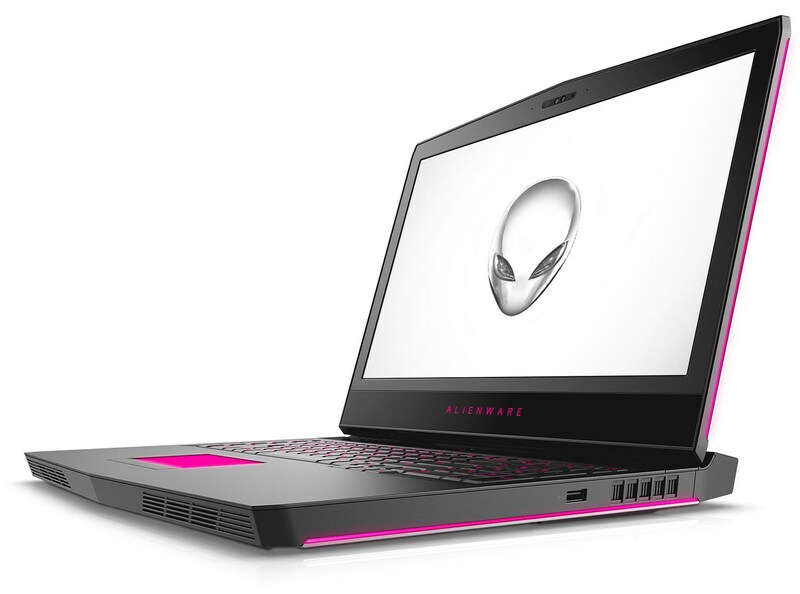 However, Alienware 17 R5 also comes with an upgraded cooling system with Alienware Cryo-Tech V2.0 thermal technology thanks to which your laptop will stay cool even under a load of demanding games. And finally, a quick glimpse at the connectivity options reveals an almost identical range of ports with the exception of one additional USB 3.1 Type-C port in Alienware 17 R5.